There are many recipes available based on the meals you want to prepare. One way to ensure you have a meal ready after a long day of work is to prepare meals ahead of time. A great idea is to prepare slow cooker freezer meals in 2.5 hours on a Saturday. The best thing about making slow cooker freezer meals in 2.5 hours is you are making a large batch at once. This will save you a lot of money and time as buying in bulk is cheaper. The only thing you need to do is determine which recipes you want to prepare. 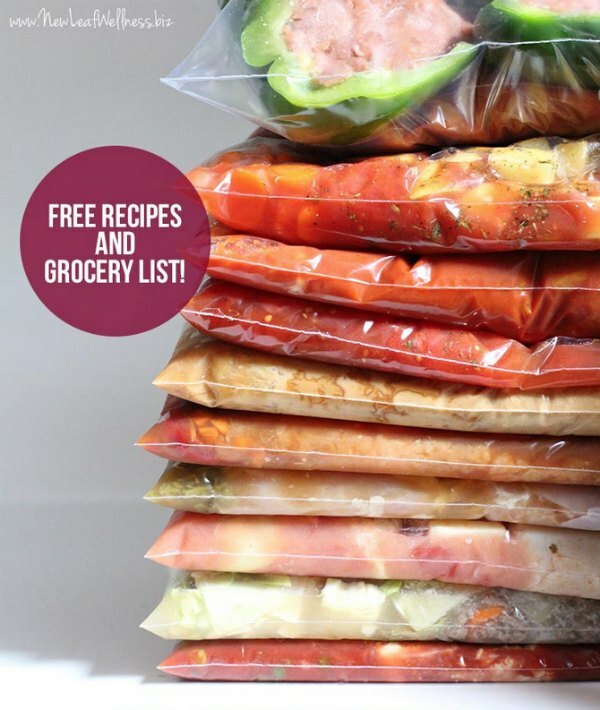 Making slow cooker freezer meals in 2.5 hours provides you with meals that will last up to three months. This means you can easily make a batch to last up to two weeks or more. Prepping meals can be a lot of fun as you get to spend quality time in your kitchen.